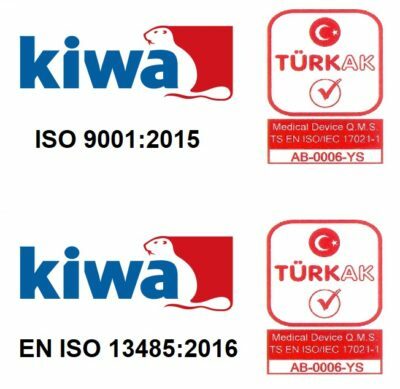 Our company renewal audit by KIWA Meyer for quality management systems ISO 9001: 2015 and ISO 13485: 2016 and CE mark for medical device disinfectants has been successfully completed in February 2019. EXPORT COUNTRIES REACHED TO 26! 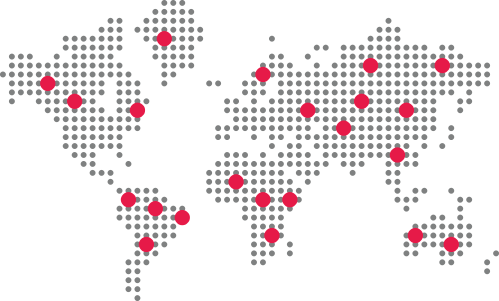 While we started our export journey 2015, we did not estimate that we could reach 26 countries by the end of 2018. 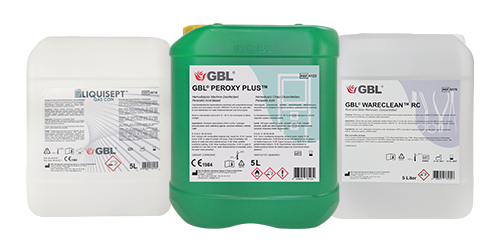 GBL branded products have been used by 26 countries worldwide. NEW REGULATION FOR MEDICAL DEVICES HAS BEEN PUBLISHED ON APRIL 2017! 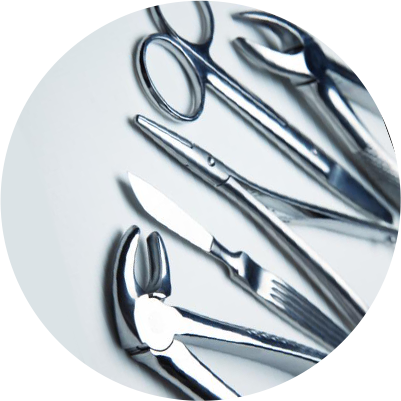 Cold sterilant for dialyzer reprocessor machines, Hemodialysis machine hot disinfectant based on citric acid, Concentrated cold sterilant for medico-surgical instruments based on peracetic acid.